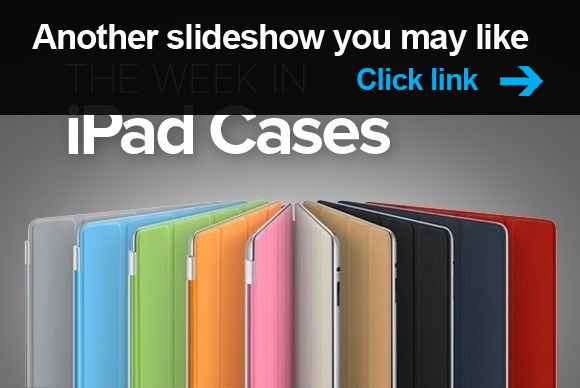 This week’s iPad-case roundup features, as usual, a nice variety of accessories for all tastes and needs, from the professional to the quirky. The options include a nod to the original City of Lights, and a great carrying bag that is sure to turn heads on the street. 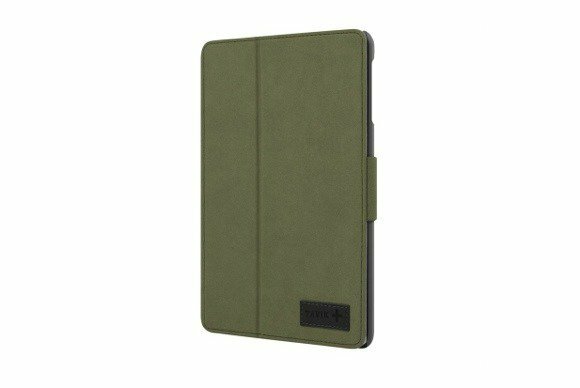 The Ju’x in Case (iPad mini; $30) features a soft, protective cover and a microsuede interior for excellent protection and feel. The magnetic front cover ensures a that the case stays securely shut during transport, and it doubles as a viewing stand in landscape orientation. The Ju’x is available in grey, black, blue, pink, red, or green. Add a touch of class to your life with the French Paris Stamp (all iPad models; $26), from one of the artisans at online marketplace Etsy. Available in grey or pink, the sleeve features popular landmarks from the Ville Lumière, and provides plenty of protection and padding for your tablet. 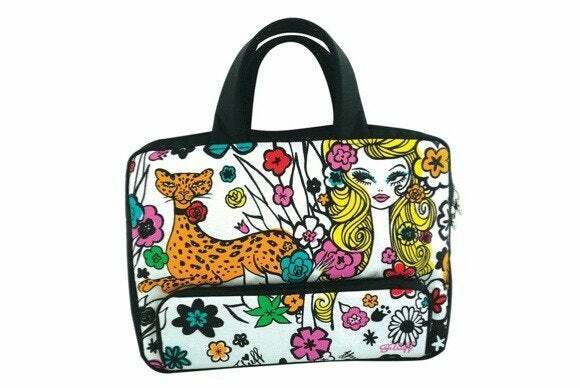 The Coquette (all iPad models; $39) is made from durable, rip-stop fabric with a beautiful Naïf-inspired motif printed in vivid colors—and, of course, a sturdy construction to keep your electronics safe. The bag also features a zippered pocket at the front and a convenient handle for carrying the bag when you’re on the go. 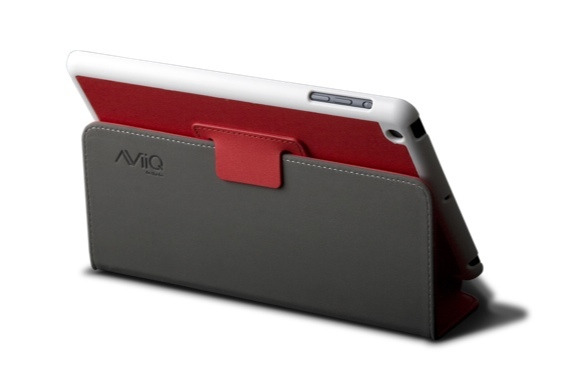 The Audrey Sylvie (iPad 2, 3, and 4; $98) is made from smooth-grain leather and available in blue, red, pink, or black. The front cover is compatible with the iPad’s magnetic sleep/wake feature and can double as a swiveling stand that supports multiple angles in both landscape and portrait orientation. The Versa Origami (iPad mini; $50) features a front cover that can be folded and arranged in a variety of ways, allowing it double as a viewing stand in both portrait and landscape orientation. 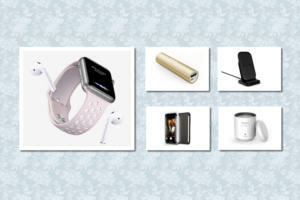 The cover is compatible with the iPad mini’s magnetic sleep/wake feature and comes in blue, aqua, pink, or grey. The SLXtreme (iPad 2, 3, and 4; $100 to $150) is made from a durable polycarbonate-and-ABS shell, with interior shock-absorbing panels for added protection. The case sports an optional 10200mAh battery that boosts your iPad’s longevity, making it ideal for multi-day trips in places without ready access to power. The SLXtreme comes in orange, black, yellow, urban camo, real tree camo, or tan. 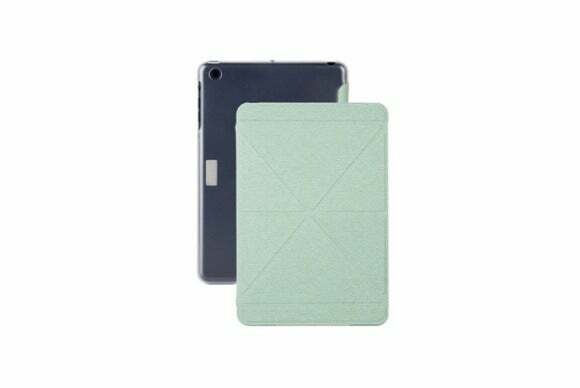 The Drone (iPad mini; $40) is made from beautifully rich cloth material that’s perfect for every occasion. 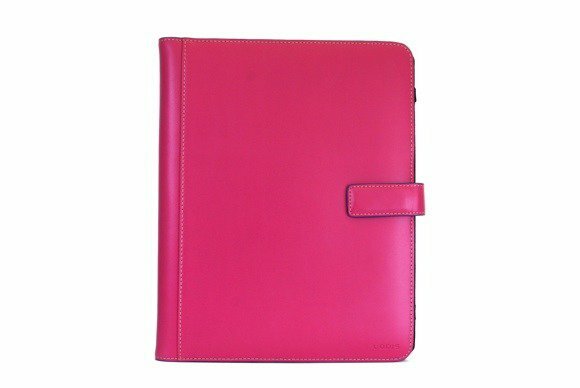 The front cover, which is compatible with the iPad mini’s magnetic sleep/wake feature and features a secure tab closure, also doubles as a viewing and typing stand in landscape orientation. 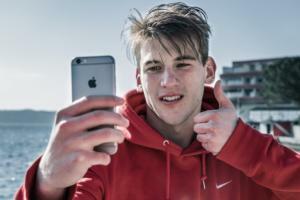 The case is available in a variety of colors and patterns, including grey, charcoal, blue, and olive green. 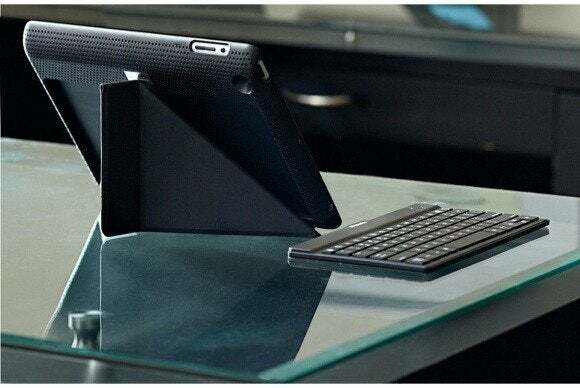 The Folio Pro (iPad 2, 3, and 4; $100) incorporates a case and a removable Bluetooth keyboard in a convenient package that also doubles as a viewing stand in both landscape and portrait orientation. Because the keyboard fits in the back of the case, the Folio Pro is also compatible with Apple’s Smart Cover, which makes it easy to carry only the accessories that you need at any given time.